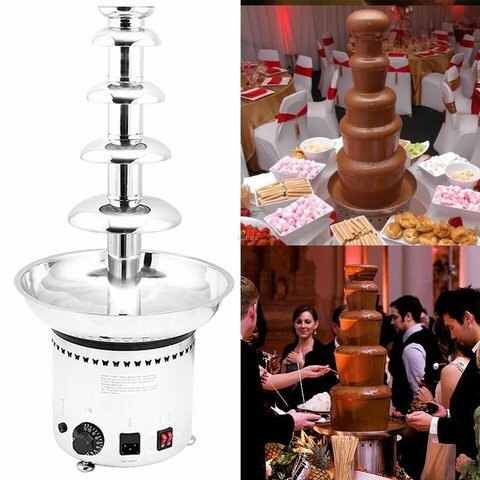 Our chocolate fountain is all the fun of a traditional fountain without any of the traditional hassle. Thanks to an energy-saving heating element, chocolate is heated evenly and is automatically temperature controlled. The basin quickly melts chocolate and the entire machine is resilient, sets up fast, and is easy to clean. The entire machine is made of 304# stainless steel material and has advanced wear-resistant seals that solve leakage problems common with other fountains. In our design an auger rather than a pump is used to let chocolate flow evenly and eliminate blockages. 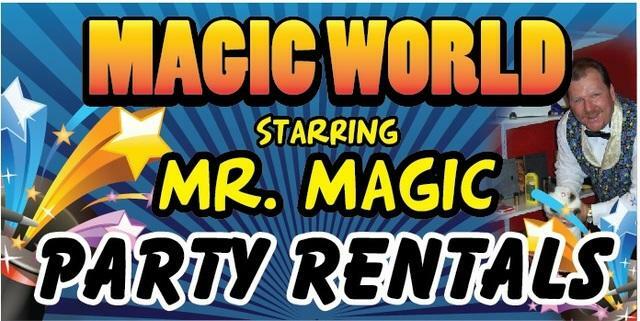 This top of the line fountain is great for restaurants, wedding celebrations, large gatherings, and more. Note: To make the melting process faster and to prevent blockage of the fountain, please use chocolate with a high percentage of cocoa butter, or you can melt the chocolate first in a microwave oven. Chocolate syrup is also a good choice.